Please type your email address in the box below. Then click on the 'SUBSCRIBE' button. 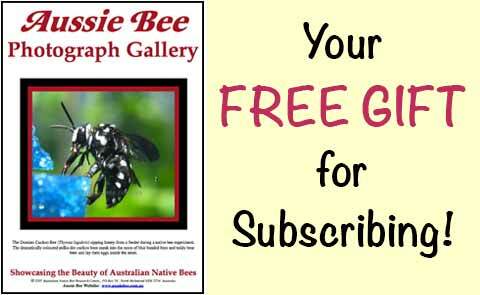 You will receive a free copy of this unique eleven page Photo Gallery ebook as soon as your subscription is confirmed!